If you're looking for a creamy vape for your Kilo 1K, Strawberry Milk pods are a must-try. 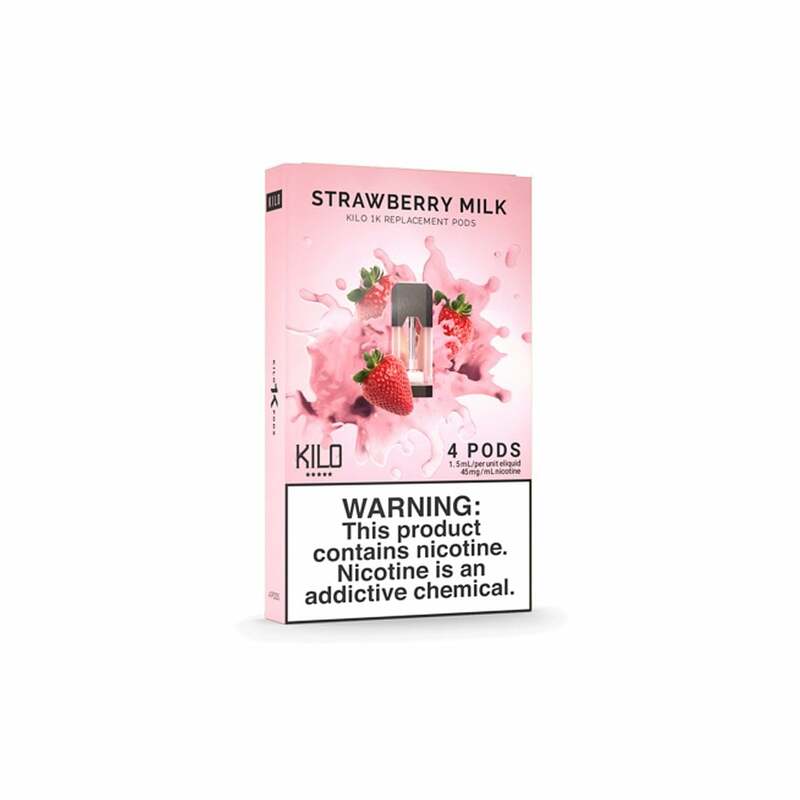 A luscious strawberry milk flavor with a subtle sweetness, Kilo 1K Strawberry Milk pods have a balanced but indulgent flavor that dessert vapers will love. Strawberry Milk pods are made with nic salts for an intense hit of nicotine on every inhale!